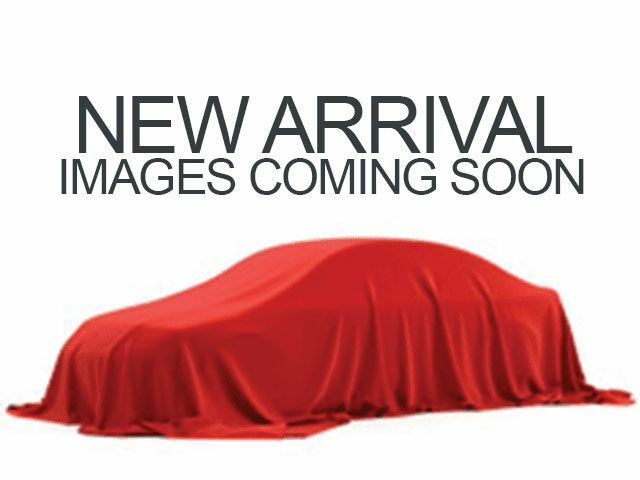 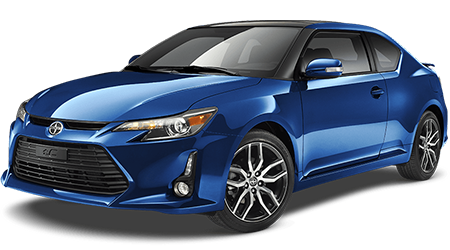 Description Check out this 2014 Toyota Camry L. Its Automatic transmission and Regular Unleaded I-4 2.5 L/152 engine will keep you going. 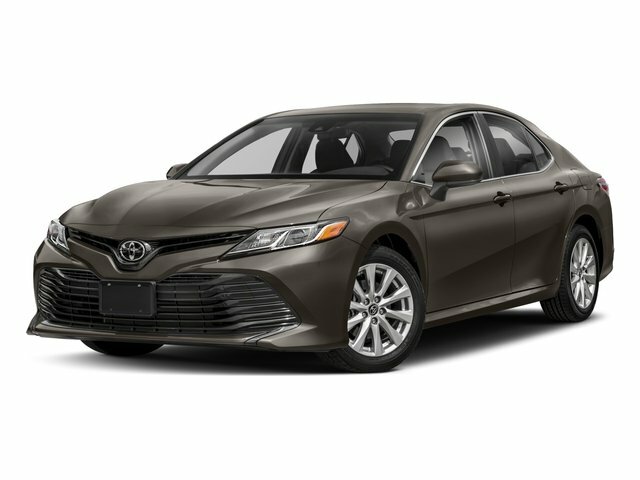 This Toyota Camry features the following options: Window Grid Antenna, Wheels: 6.5J x 16" Steel w/Covers, Valet Function, Urethane Gear Shift Knob, Trunk Rear Cargo Access, Transmission: 6-Speed Automatic, Transmission w/Sequential Shift Control, Tires: P205/65R16 AS, Strut Rear Suspension w/Coil Springs, and Strut Front Suspension w/Coil Springs. 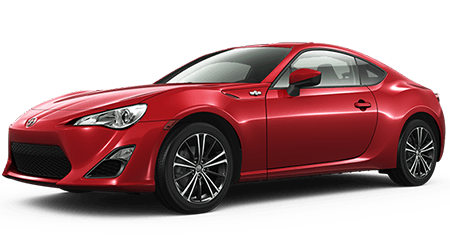 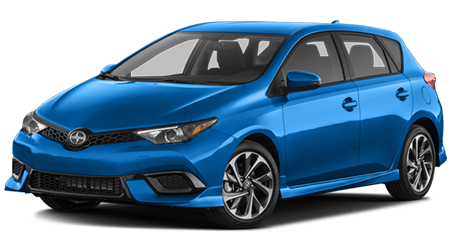 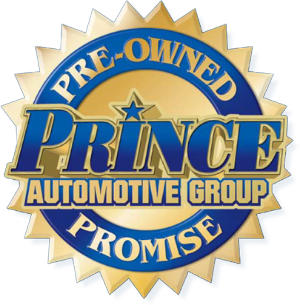 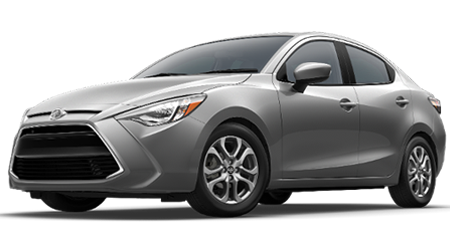 Stop by and visit us at Prince Toyota, 2013 U.S. Highway 82 West, Tifton, GA 31793.